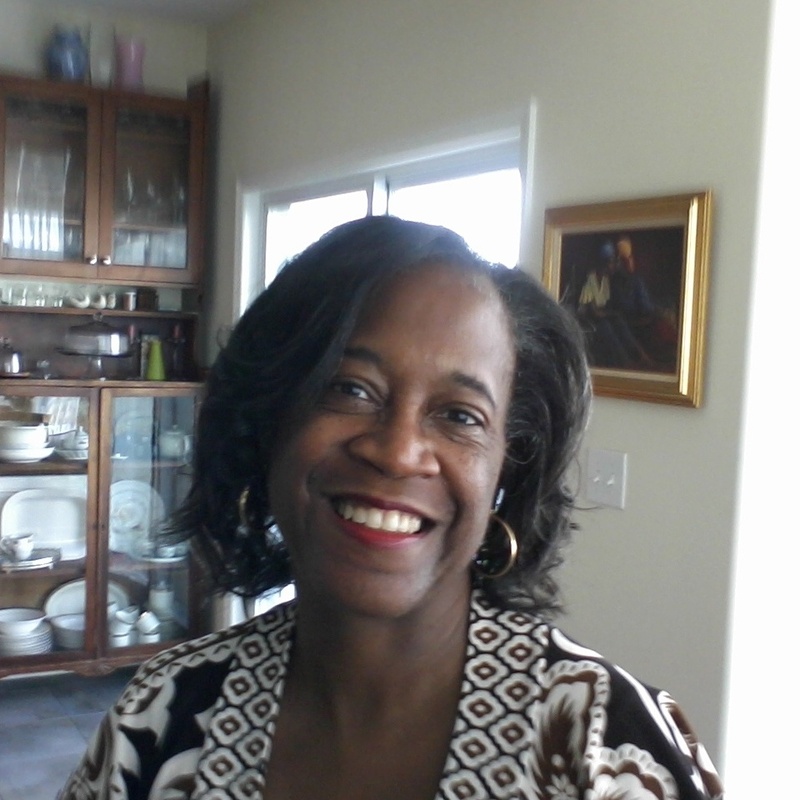 Sheryl Nance-Nash is a freelance writer based in New York City. She specializes in personal finance, business, small business, and travel topics. Her articles have appeared in Money, Newsday, The New York Times, DailyFinance.com, ABCNews.com, Forbes.com, TheFiscalTimes.com, among others. When she's not writing about retirement, taxes, student loans, credit, debt, and everything under the personal finance umbrella, she writes about businesses—big and small—their victories and the challenges they face. Sheryl is married with a grown daughter. Her favorite pasttime is traveling. She loves chronicling her adventures and exploring new places and cultures. Cosigning your student loan may be the ultimate favor. According to the U.S. Department of Education and the Consumer Financial Protection Bureau, more than 90% of new private student loans are cosigned, typically by a parent or grandparent. But if you think you're ready to release cosigner, know that every lender has its own rules for releasing doing so. If you’re the borrower, reach out to the lender and get information about what it takes release a cosigner, as well as a release form. If something is tied to the federal government you know what that means—it’s probably big, cumbersome, complicated, and confusing. The federal student loan system is no exception. So perhaps it’s not surprising that many people don’t even know who holds their federal student loans. The National Student Loan Data System (NSLDS) is the U.S. Department of Education's central database for student aid. Here's how to use it to find out who has your loans. Refinancing your student loans can have multiple benefits, including lowering your monthly payment and saving thousands over the life of your loan. But is it the right move for you? The answer depends on several things. Refinancing your student loans can save you a lot of money, but it shouldn’t be a snap decision—especially if there are federal loans in the mix. There’s nothing like southern hospitality. Go down there for some stick-to-your-ribs home cooking, world-class music, and a culture all its own. You’ll be surprised how far your dollars will stretch and how good what you get is. So where can you can you go for a cheap vacation in the southern U.S.? Here are five places to check out.